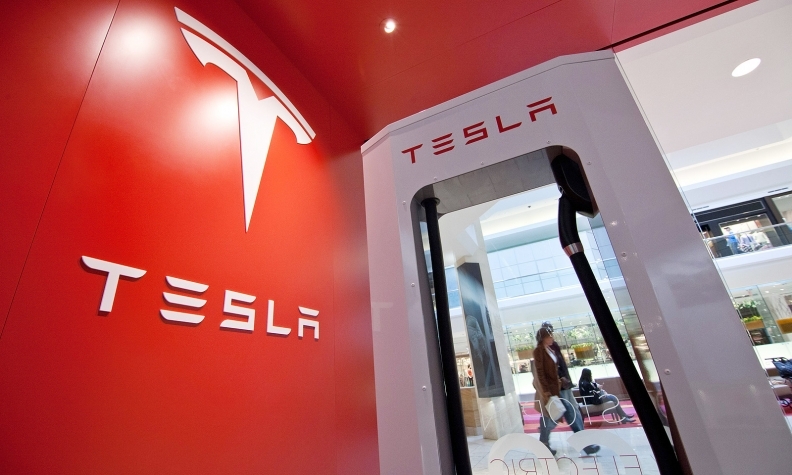 Tesla’s workforce in Hong Kong will exceed 100 people by the end of the year, and the company has hired a country director for the Chinese city, the Hong Kong government said in a statement on its website today. The small size of the territory’s main island -- less than 10 miles wide -- means customers will need to charge their cars only once a week, according to the statement. Norway accounts for 6 percent of the battery electric vehicle market, helped by government subsidies that are more than half the vehicle’s price, according to Bloomberg Intelligence report in May. The automaker led by billionaire Elon Musk is targeting production of 100,000 premium electric cars by late next year and has an eventual goal to sell at least 500,000 cars annually worldwide. It began deliveries of its Model S in Hong Kong and China this year and the carmaker is expanding its dealerships and charging stations to meet Musk’s expectation that China sales may match its U.S. business as early as 2015.